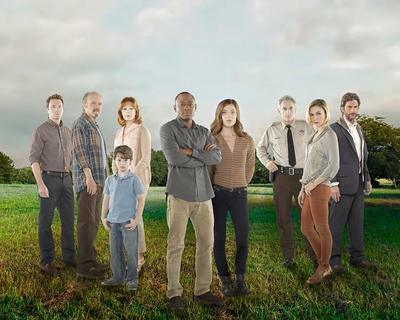 Season 1 of Resurrection has ended, and Season 2 returns in September 2014. The show revolves around the question: What would you do if someone you loved died, and returns year laters as if not a day had gone by? The concept has raised a debate in certain circles. Have you seen the show and would you follow it in Season 2? Yes, I also watched this one and really liked it in the beginning however about half way through it got, to my way of thinking, rather stupid! I watched it nevertheless wanting to see what happened and do not know if they are making a follow up. I have never seen it but I like the concept. This show is new to me, but sounds really cool. I also really like Omar Epps as an actor. I think I'll have to check this one out. Best place for car rental in Melbourne? What is your favourite colour of autumn leaves?